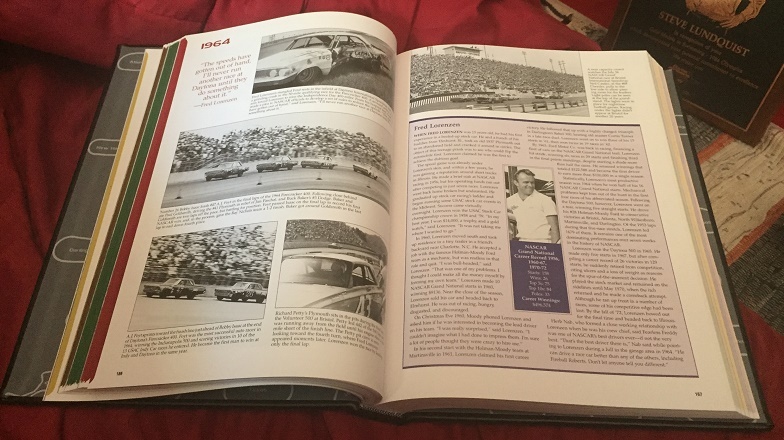 Many NASCAR fans are NASCAR historians, as am I. I love learning about the history of auto racing, and the history of automobiles. 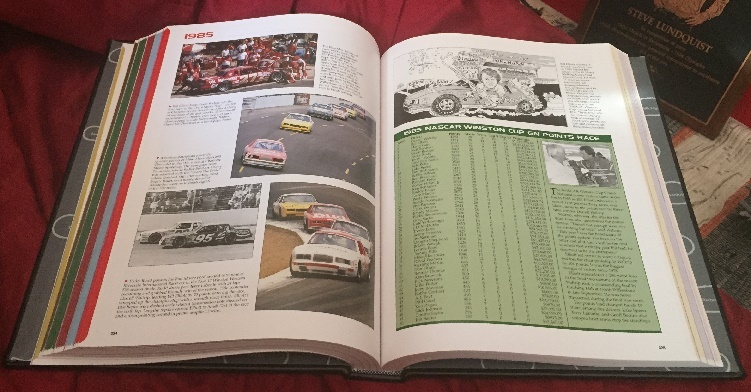 I also love being able to access information about the history of NASCAR. 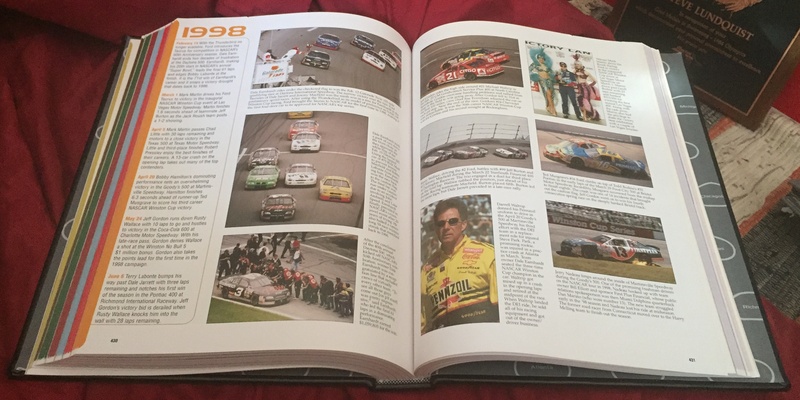 For those who love NASCAR, one of the best books is NASCAR The Complete History. I have the 2013 edition, which covers up to the end of the 2013 season. 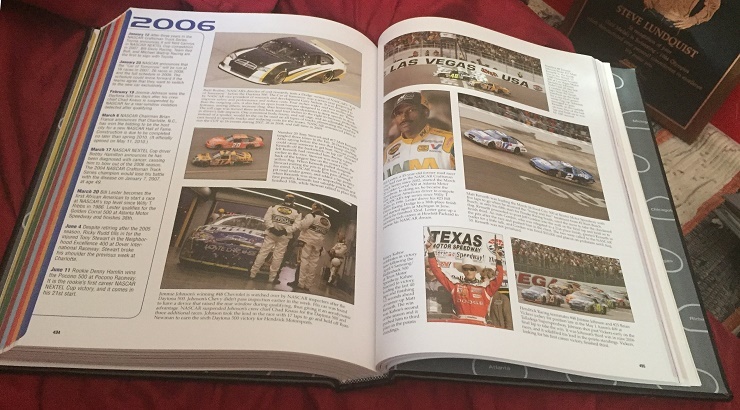 The book is a heavy-duty leather covered book with a stock car depiction on it. 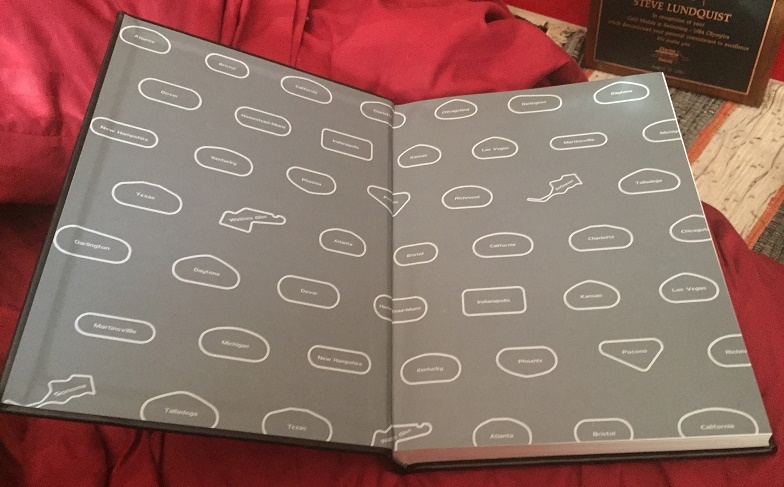 Inside, each season is given a few pages, in which the story of the season, photos and statistics are present. There is a bit of generalization involved with the seasons review, but it’s forgivable because a lot of details about the season, the drivers, and the racing that is really good. It’s a long read, but a good read. 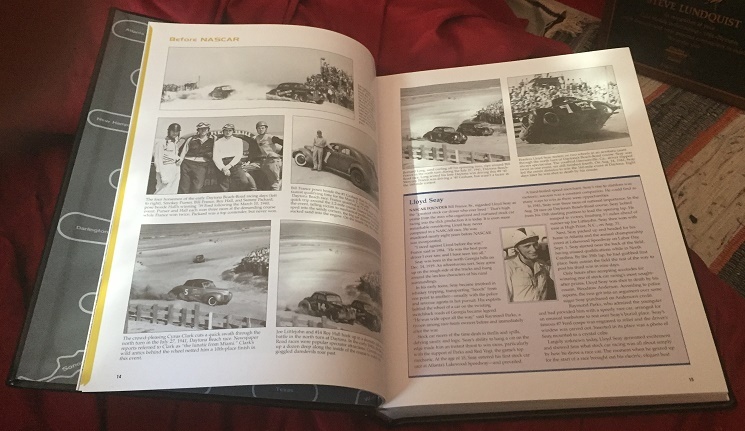 As a reference material, it’s great because it contains a lot of things that can’t really be found in other books, especially about the early seasons of NASCAR, and some of the early drivers. It’s easy to lose track of time while reading this book, there are so many good stories, and good information. As a book, its a great read that could be read over the course of a weekend. The writing is great, and interestingly, there are times where you take an interest where it wouldn’t seem that interesting. Each year, a new edition is published, in order to add the previous season’s information into the book. I find that the new editions aren’t as interesting, because much of the new information is stuff we’ve just seen, and I like the older, more obscure things the books discusses. 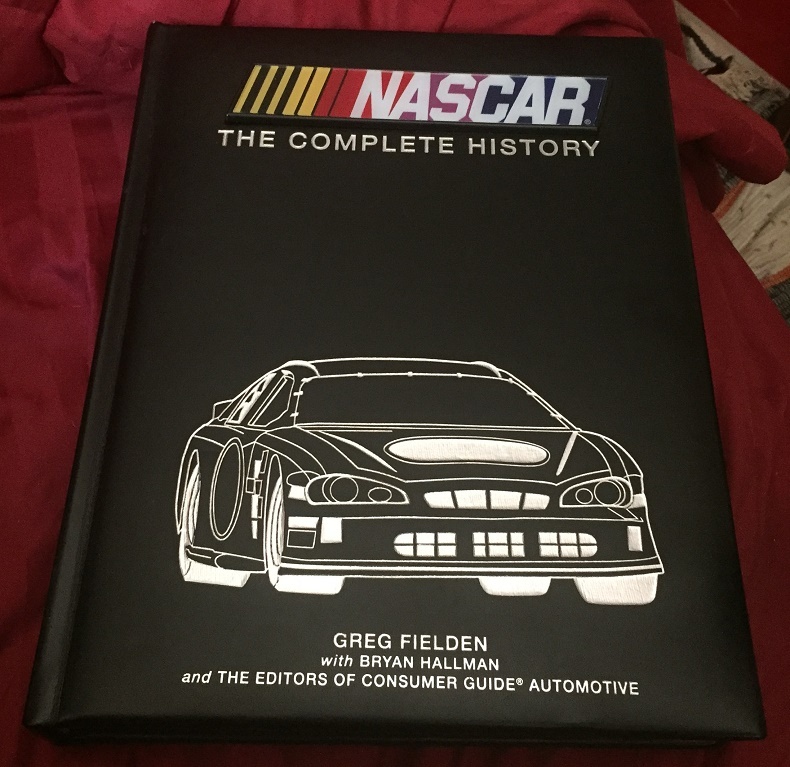 My final assessment is that this book is a must-have for NASCAR fans and I would go so far as to say that it should be in the possession of all racing fans. It’s a great reference, and a great read.